of budgets whether it’s small or grand. 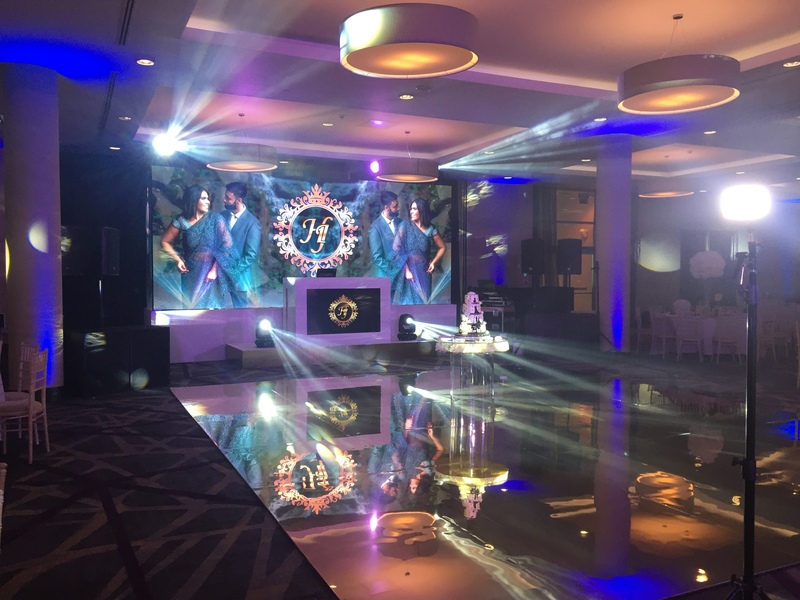 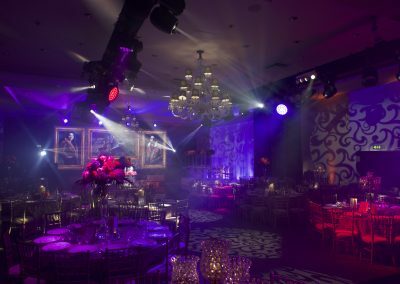 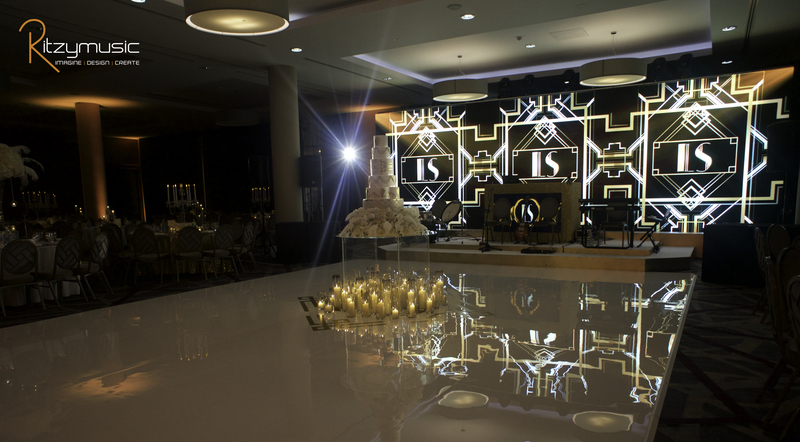 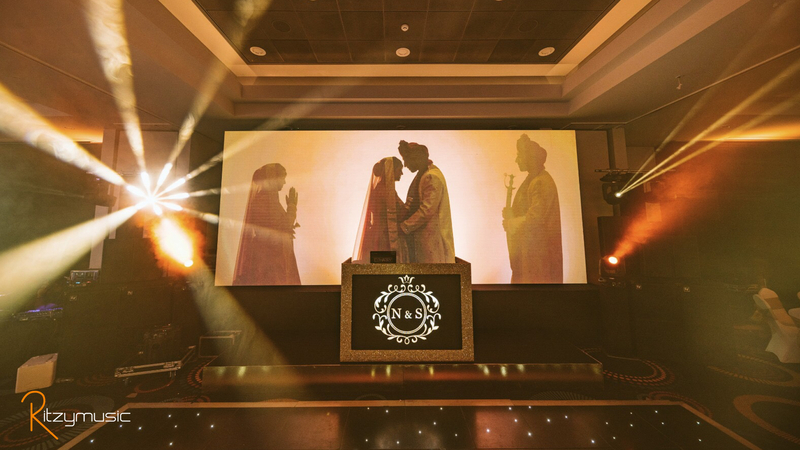 Our standard package is the basic set ups for all small and close events. Our most popular package is the Ritzy R8, giving a clean white look. 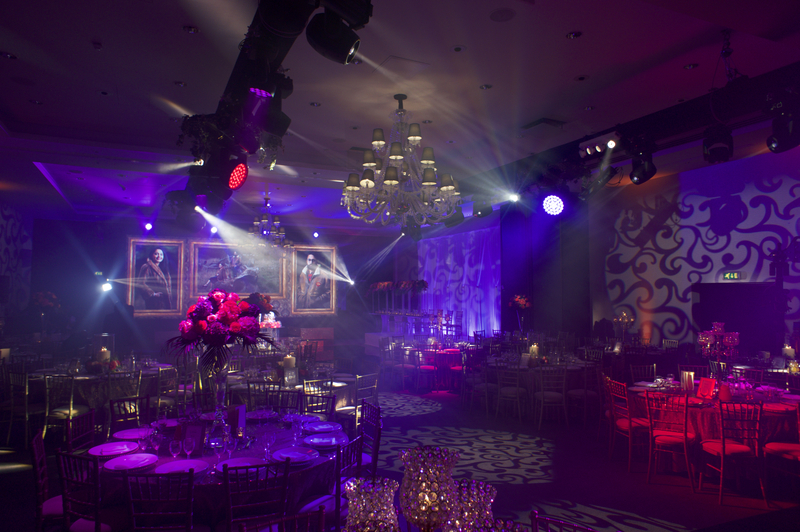 Looking for something grander? 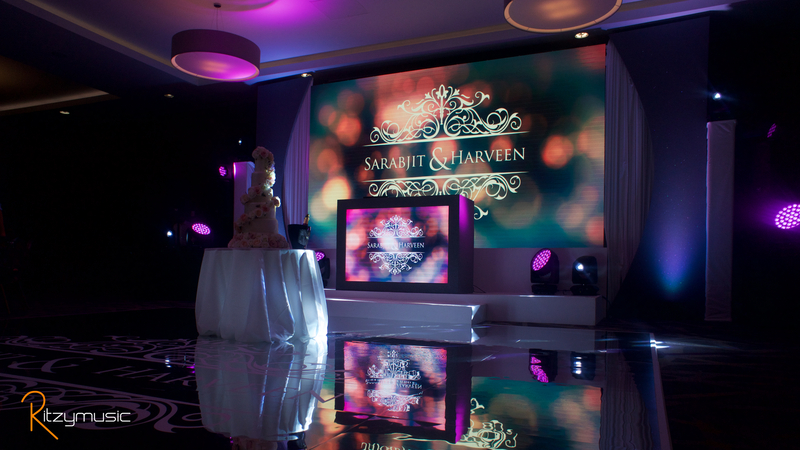 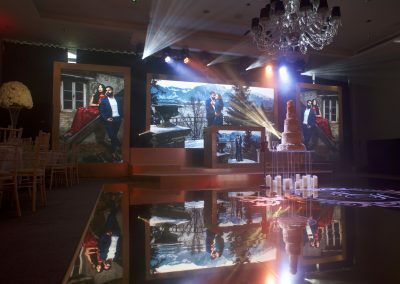 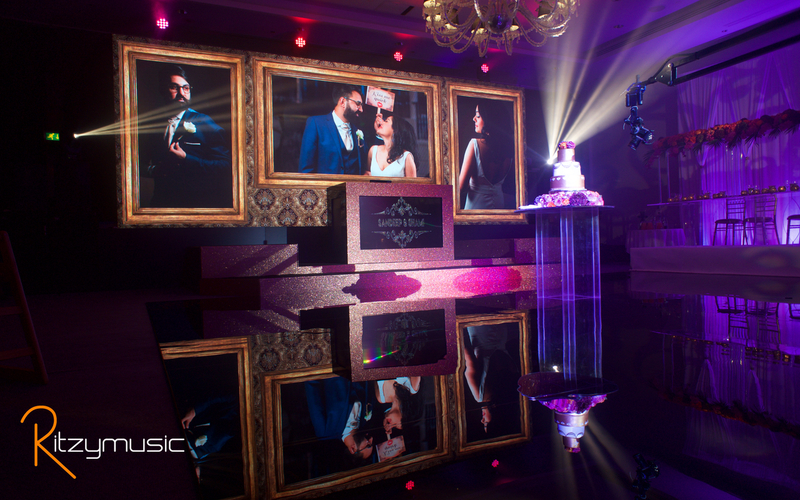 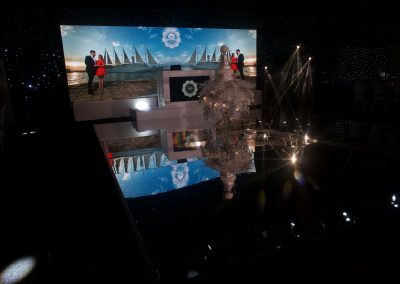 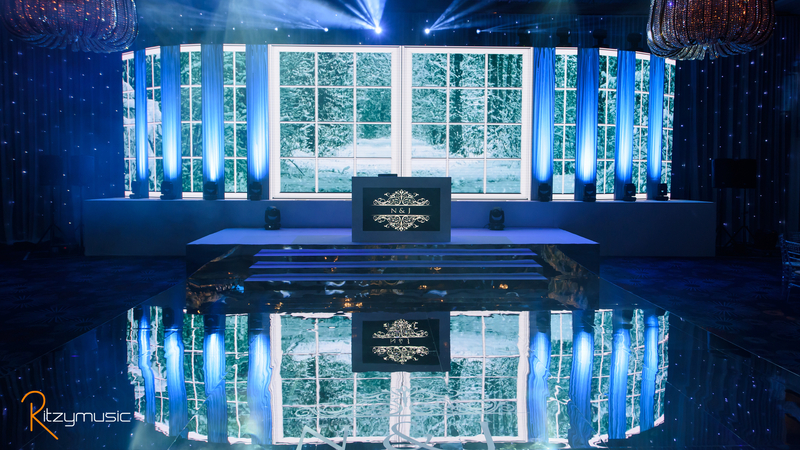 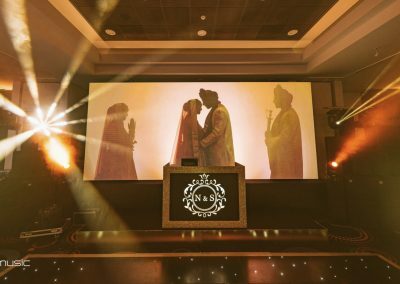 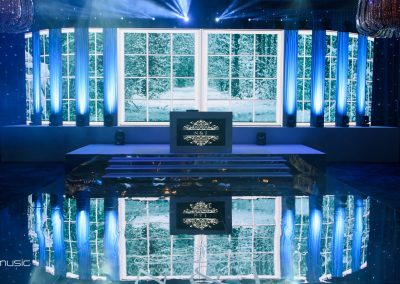 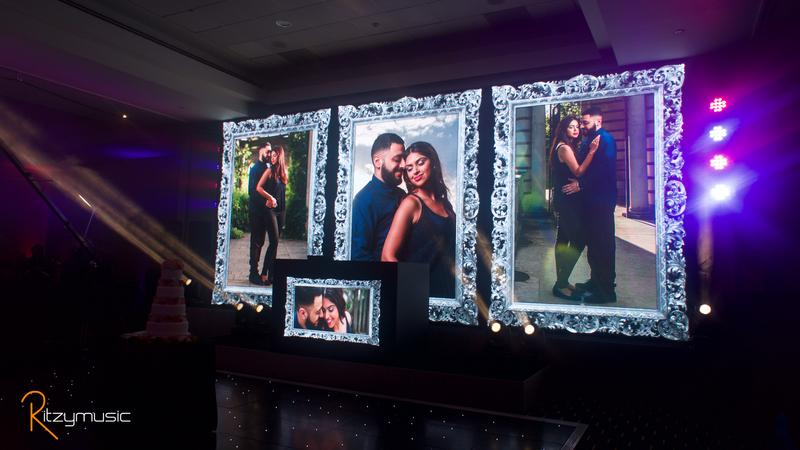 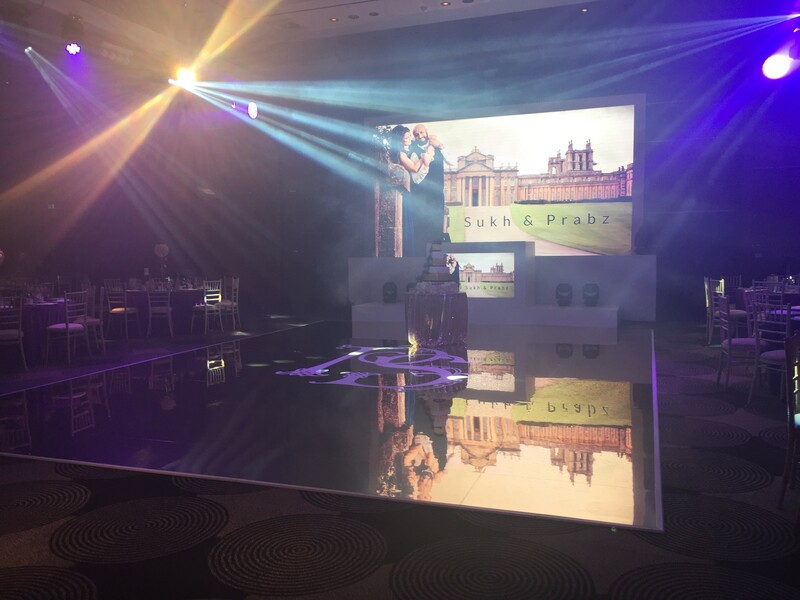 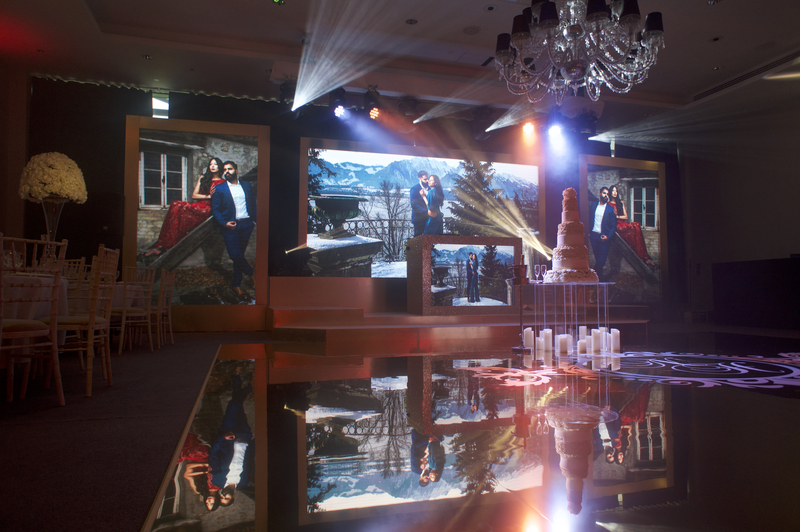 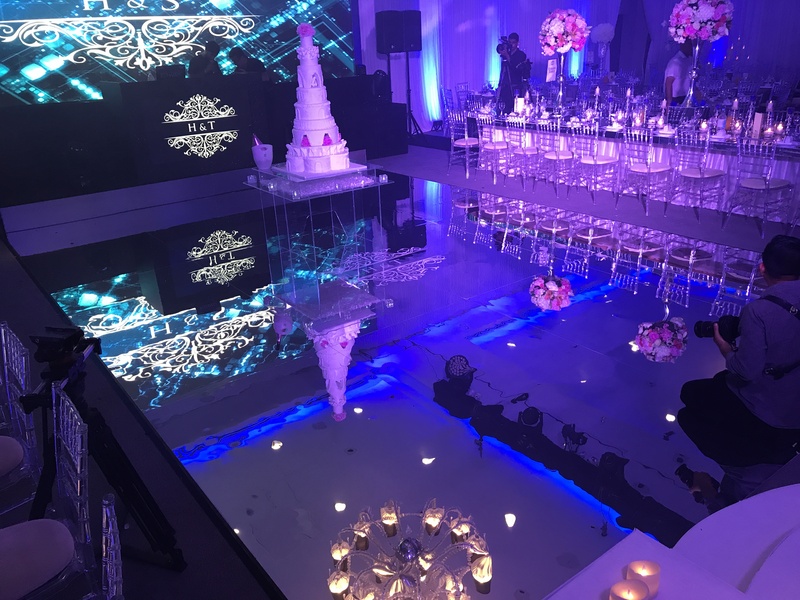 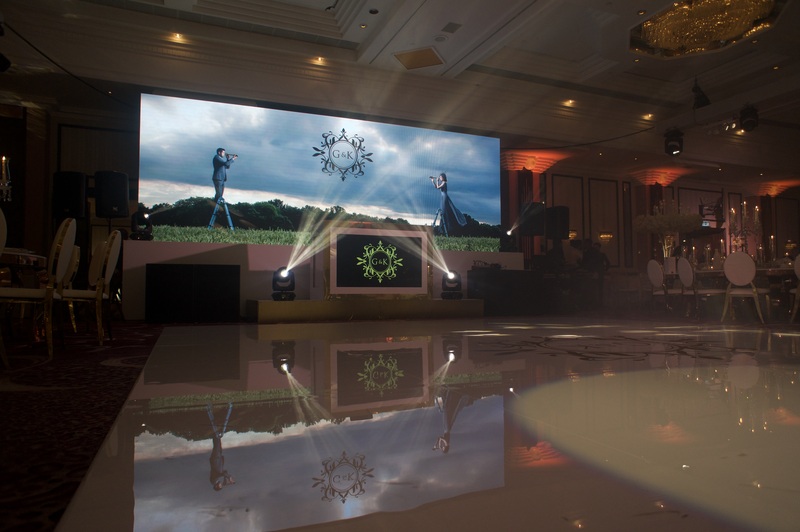 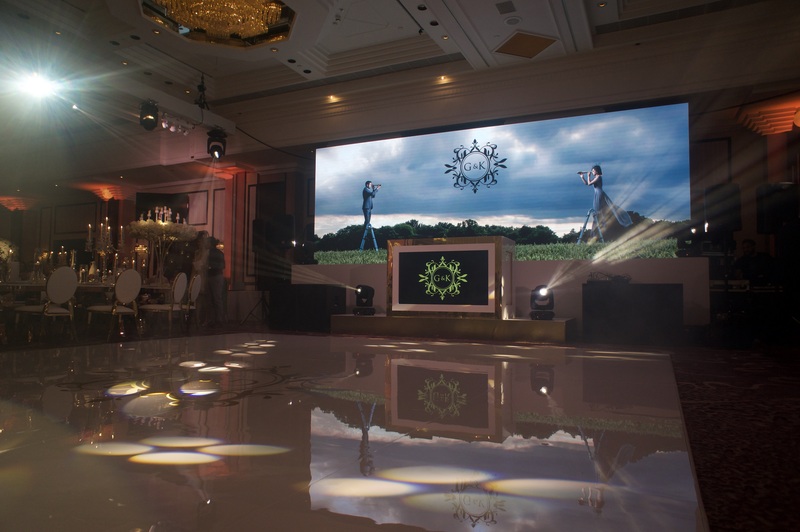 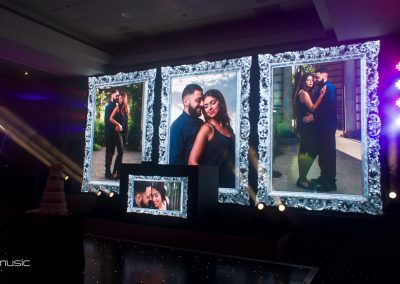 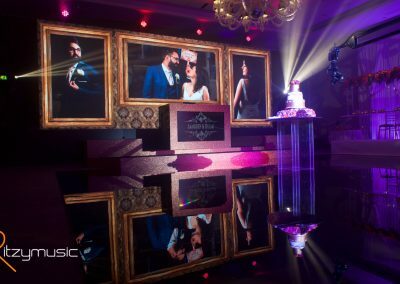 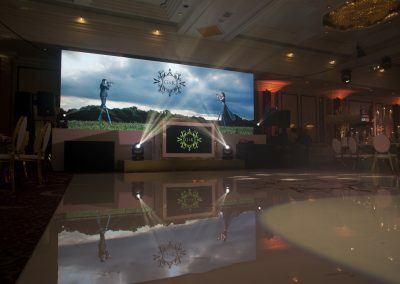 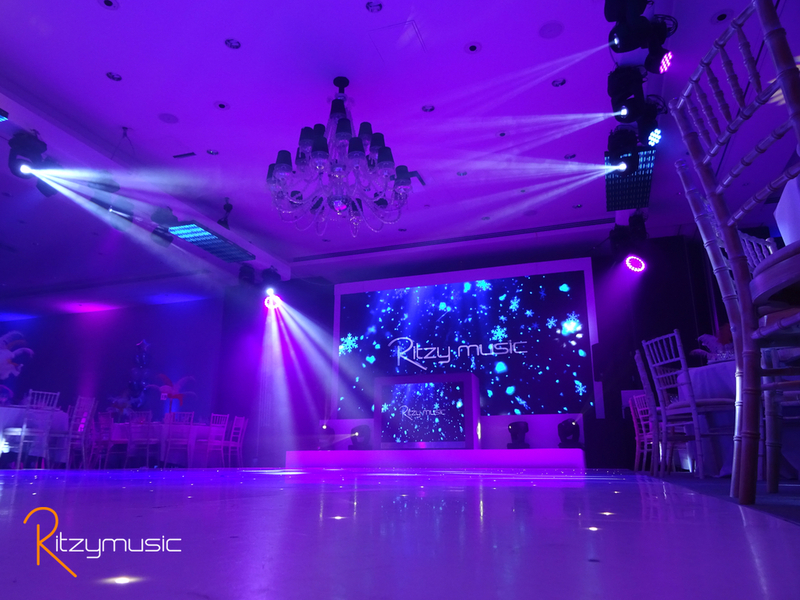 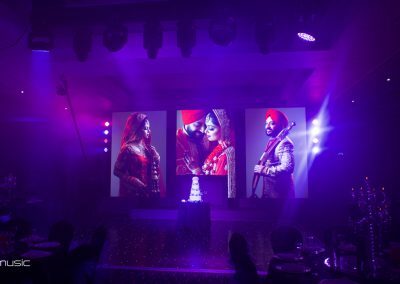 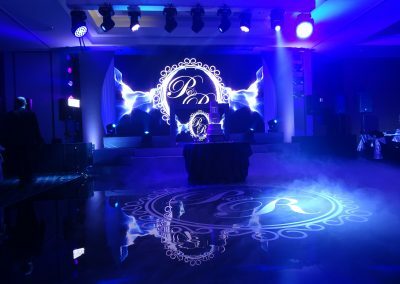 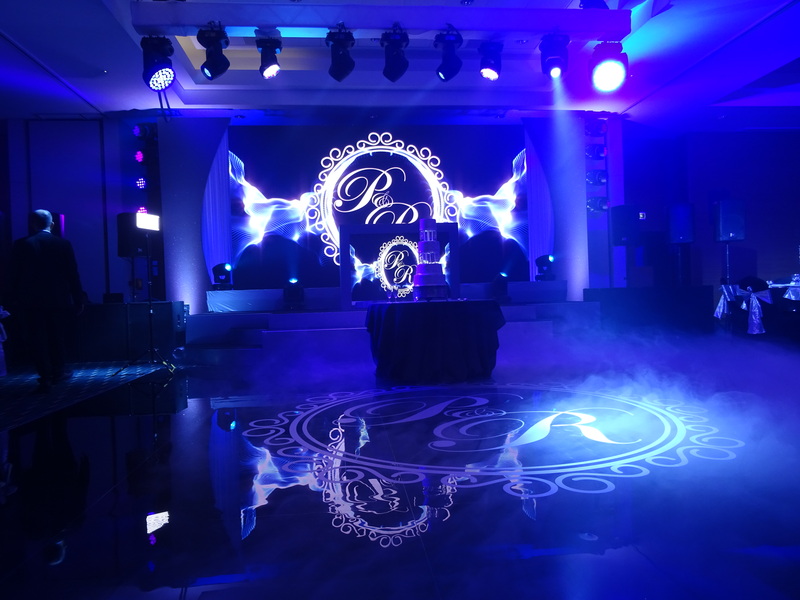 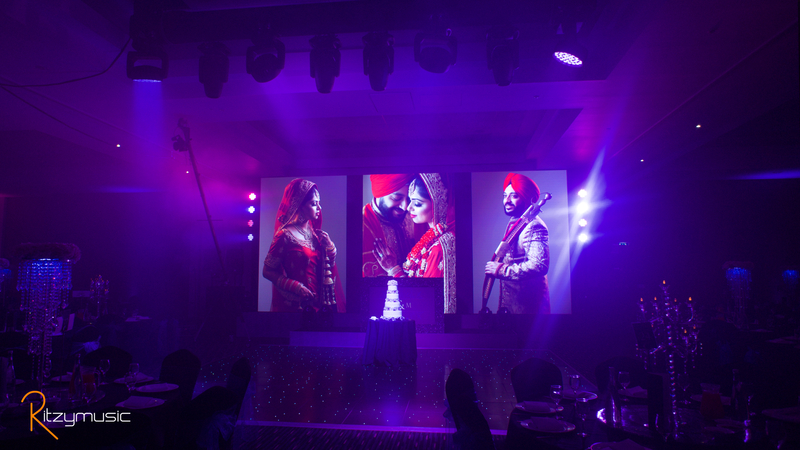 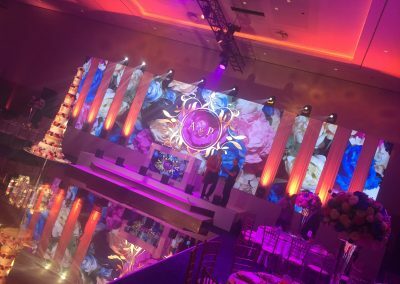 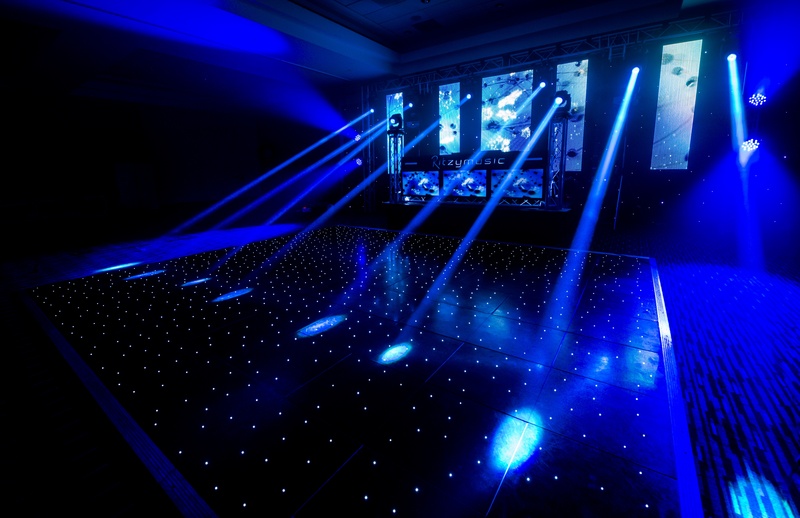 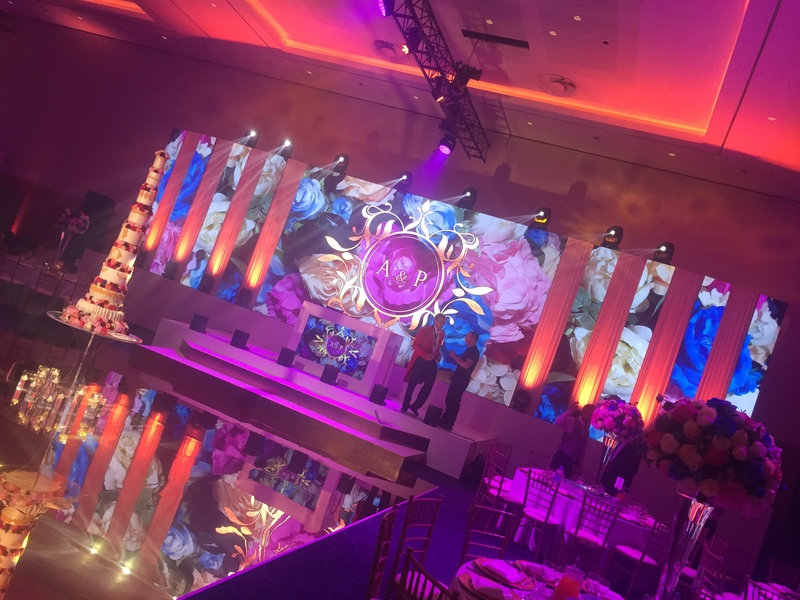 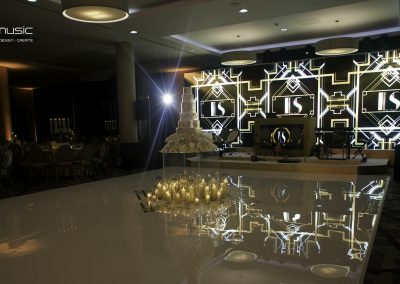 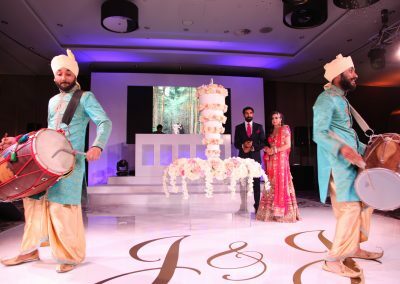 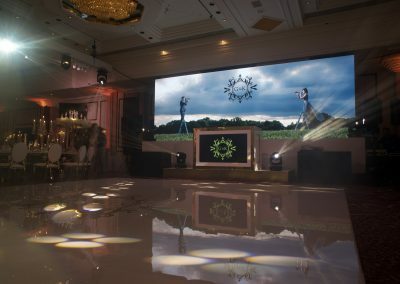 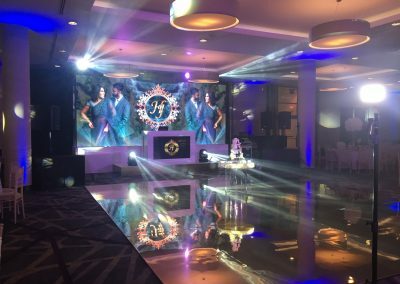 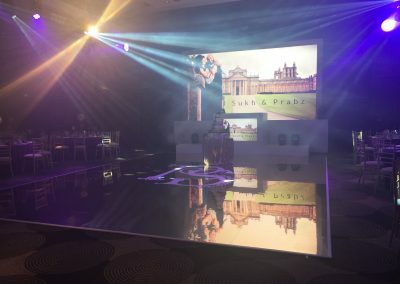 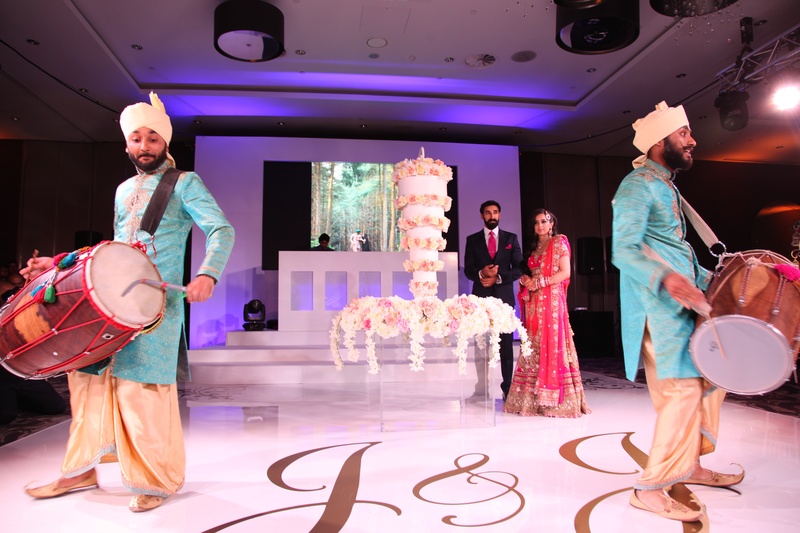 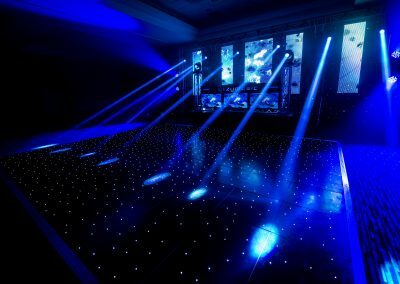 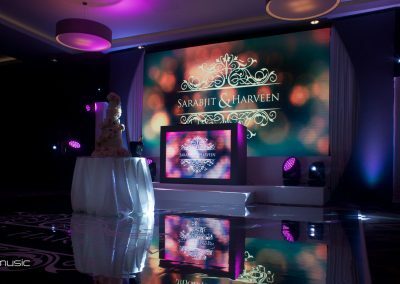 our bespoke stage sets will surely give the wow factor at your event. 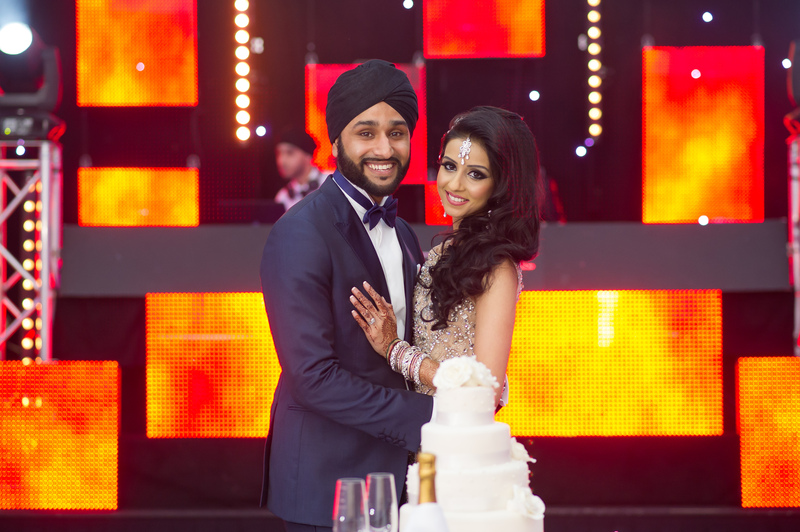 We can also tailor any of our packages to suit your requirements and event themes.